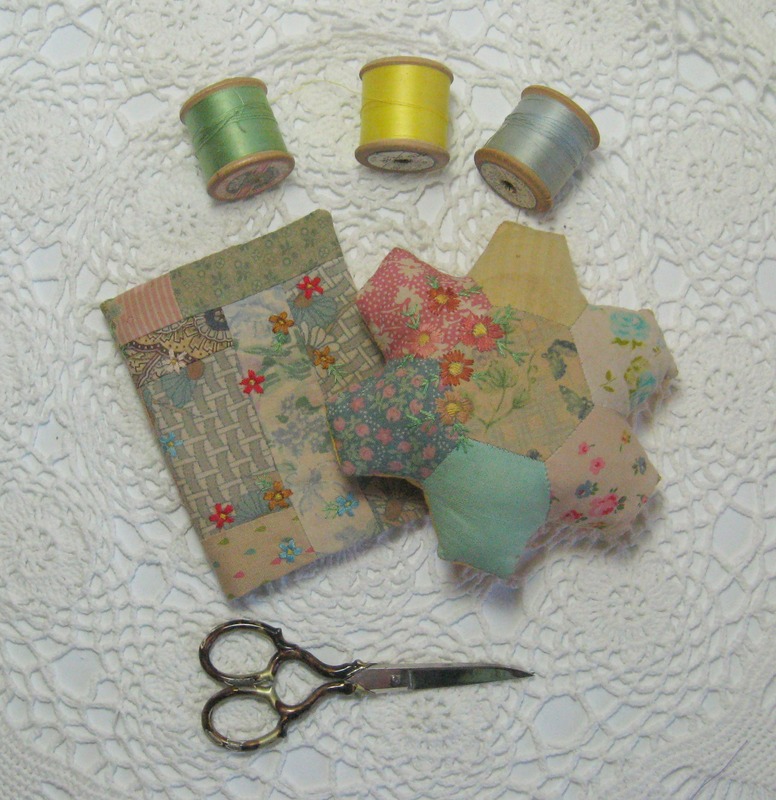 It was a flurry of activity yesterday as I started sewing items for September’s Clutter City. Clutter City is a local craft show held every few months at The Arts Centre in the fine city of Norwich. 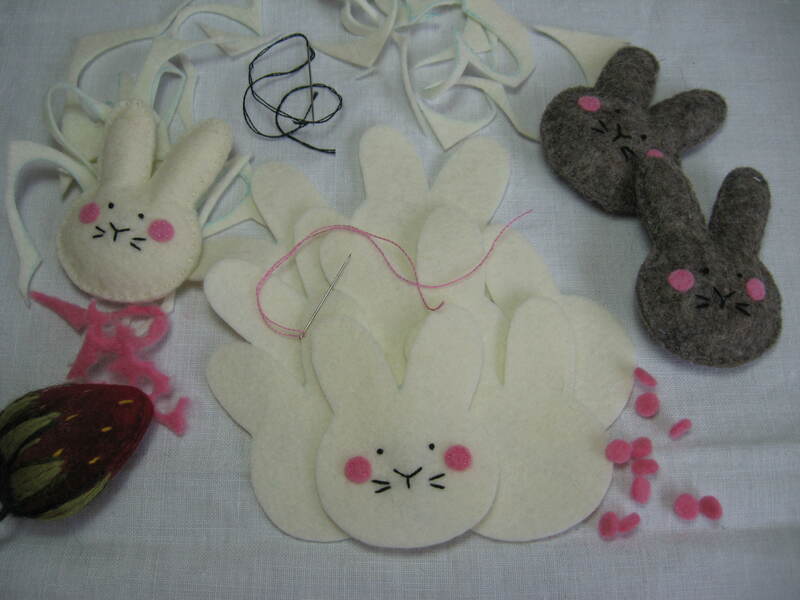 I was busy sewing little bunny faces out of wool felt all ready for a new batch of children’s clothes hangers. 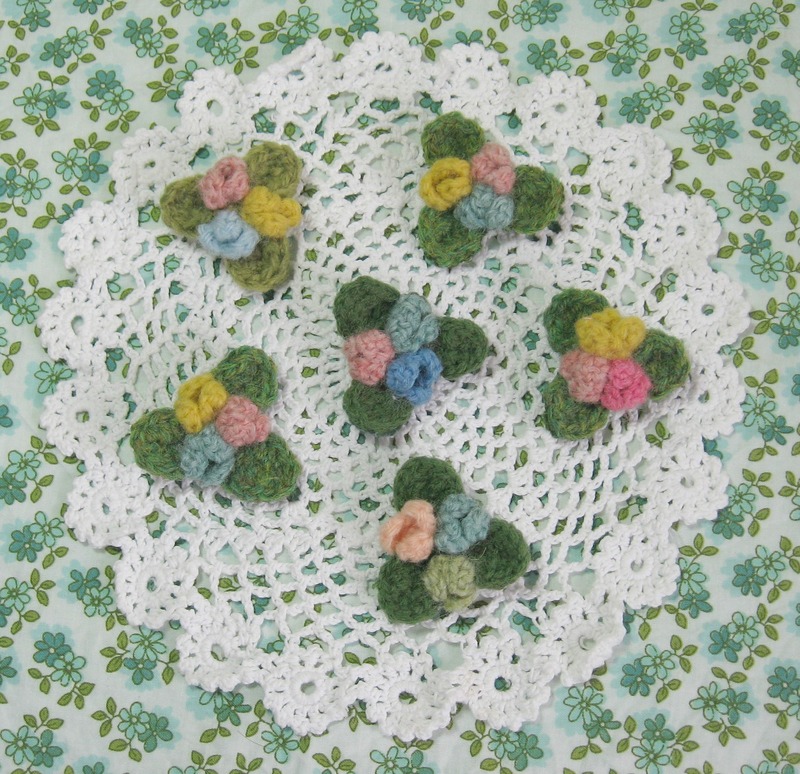 I really enjoy working small, these little poppets are about 4 cm wide by 5 1/2 cm tall and are filled with just a small amount of wool fleece so they feel soft and slightly squishy. 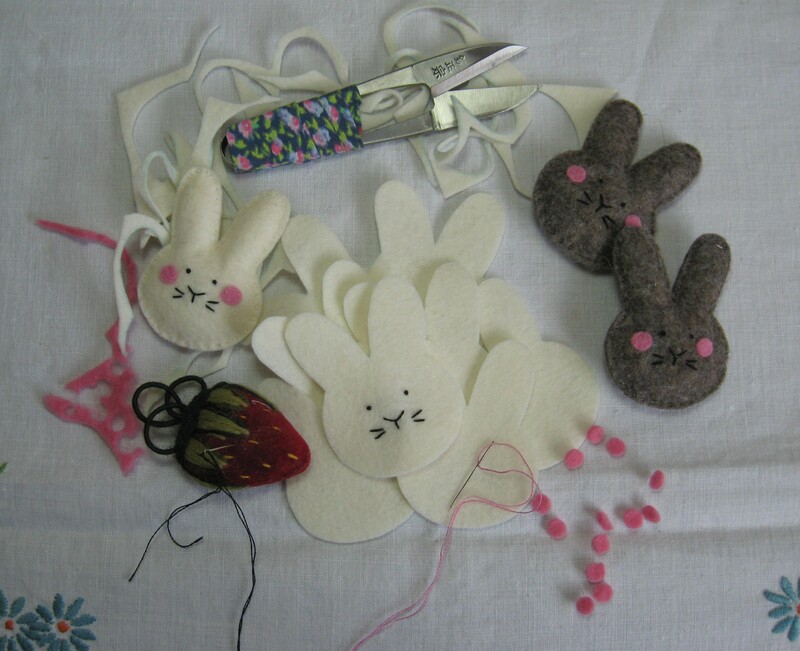 The little pink spots of colour at the bottom of the picture are the bunnies cheeks, these are made using a hole punch and each cheek is sewn on with 6 or 7 teeny tiny stitches. 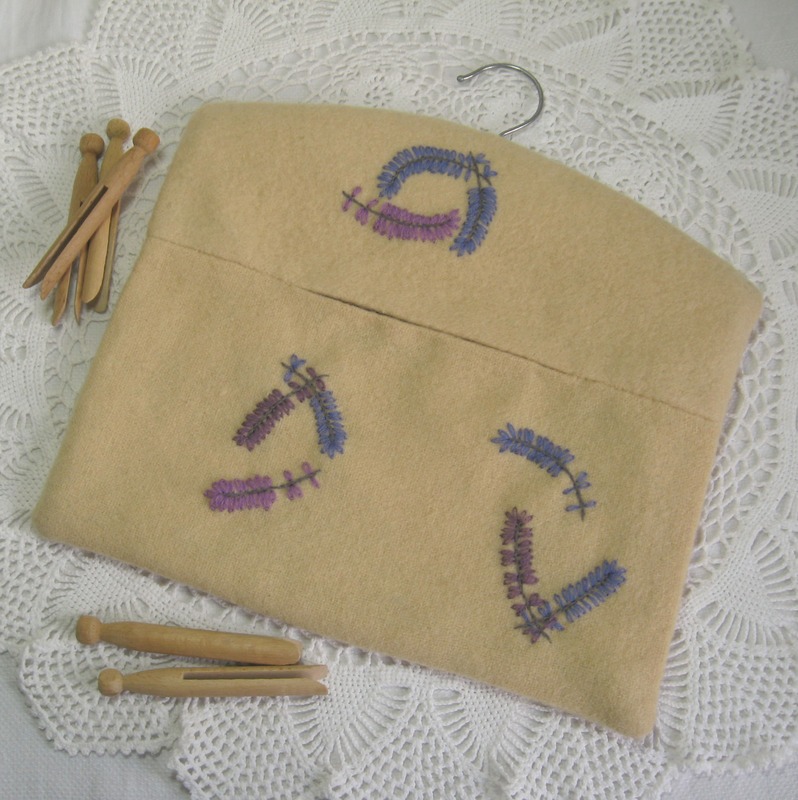 The hangers are made from vintage wool blankets which sometimes I then dye if I can’t find a particular colour. 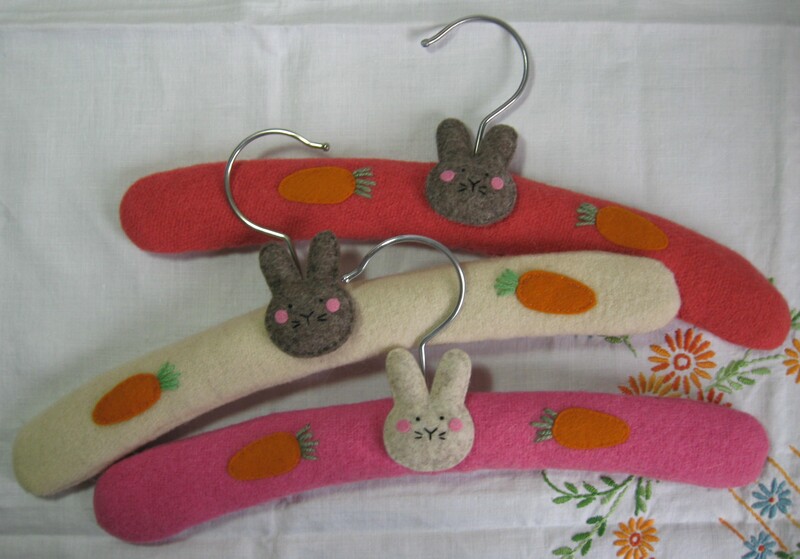 The red hanger is a fantastic orangey red, and the pink one is a real raspberry pink. 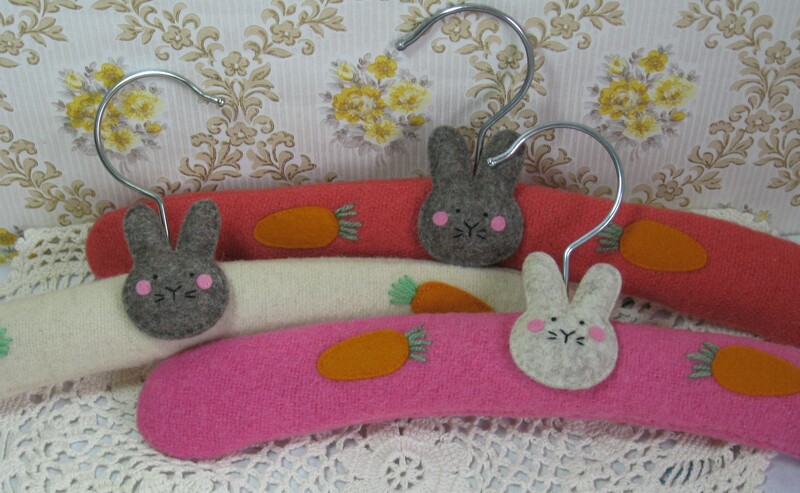 They each have wool felt “carrots” hand sewn either side of the bunny. Finally they are filled with Lavender. 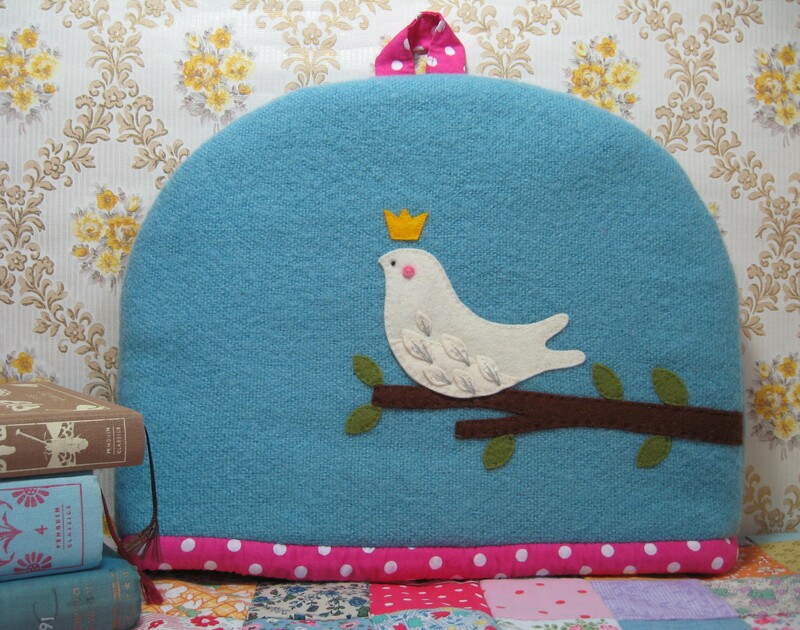 I’ve already got some for sale in my Folksy shop. 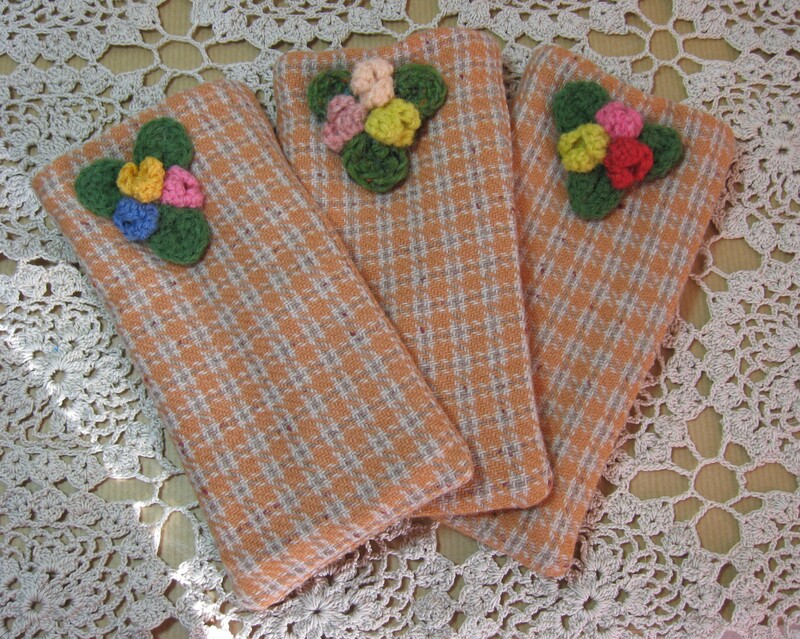 They look really sweet hanging up behind a door or on a wall hook displaying a pretty dress or a fancy pair of dungarees. 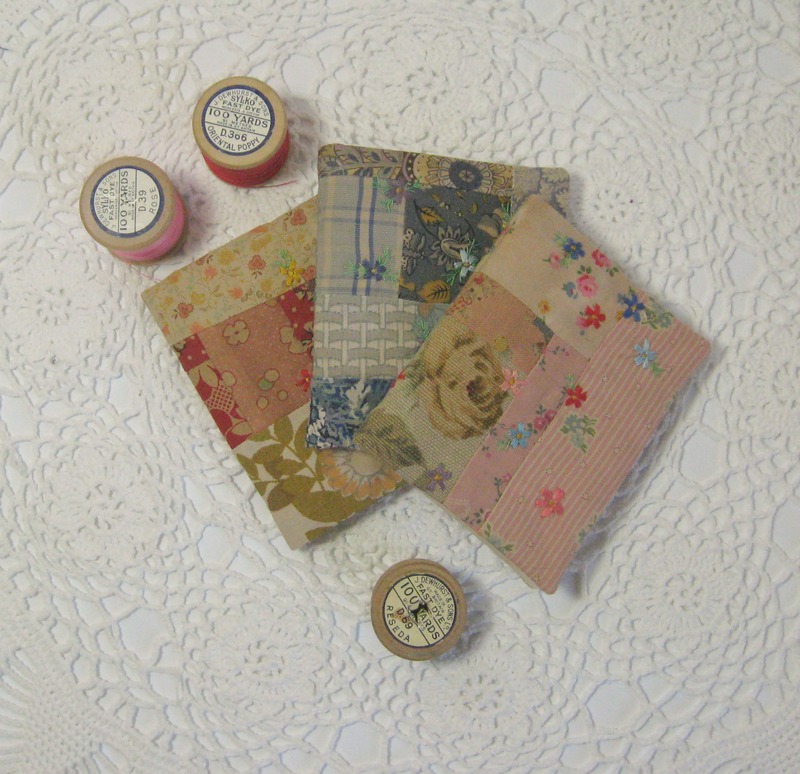 My little sewing studio now smells of lavender which is really nice.